The applicants have to clear the entrance exam first which is then followed by the medical examination and then personal interview. 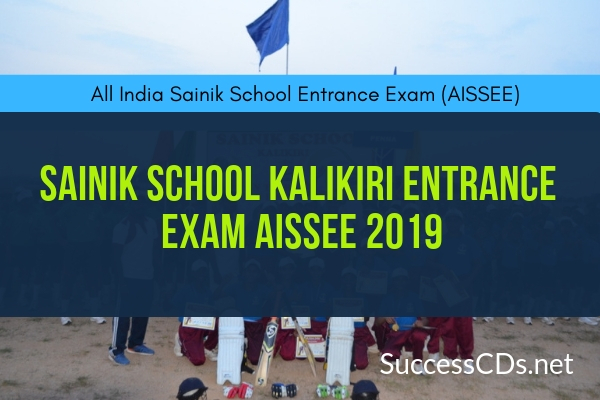 Candidates will be admitted based on the merit in All India Sainik School Entrance Examination. Through Online Mode candidates who belongs to General/Defence Category, they have to pay Rs.400/- and for SC/ST Category Rs.250/- only. Pay through Online mode before the closing date.